Secrets always seem like a good idea in the beginning. By withholding information, a person can avoid any ridicule or disappointment that may come from the secret coming out. Unfortunately, secrets never stay buried forever, and they can cause more damage in the long run. This is why, if one of your family members was recently arrested, you shouldn’t keep it a secret from the rest of the family. Bailing someone out of jail is not easy to do on your own. Keeping this a secret from your family only prevents them from being able to help you. When most bail amounts are set at several thousands of dollars, you are going to need all of the help that you can get. This is where Bail Bonds in San Fernando Valley can help you. We are a professional bail bond company that has been assisting Californians with bail for over 30 years. When you get a bail bond from us, you will only need to pay 10% of your loved one’s bail. This means that if the bail is set at $10,000, you will only have to pay $1,000. This is why you want our help posting the bail. On top of the discount, we also offer the ability to pay for the bail bond with a payment plan. With a payment plan personalized to fit your unique budget, you will truly be able to afford to post your loved one’s bail. Lastly, by choosing to not keep the arrest a secret, you can seek help from the rest of your family. They can help co-sign for the bail bond and help pay for it as well. 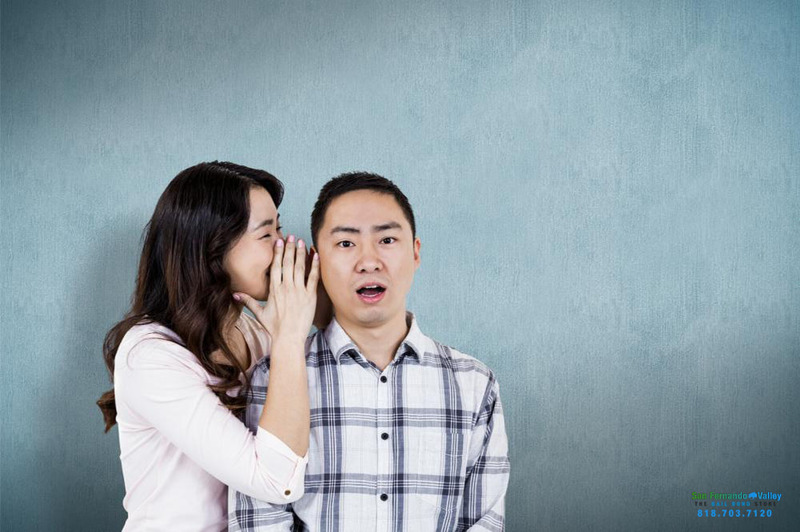 Keeping secrets would mean having to face this difficult task alone. By asking for help, both from your family and Bail Bonds in San Fernando Valley, you can easily accomplish your goal of rescuing your family member from jail. You can talk to a professional bail agent at any time by calling 818-703-7120 or by clickingChat With Us now.